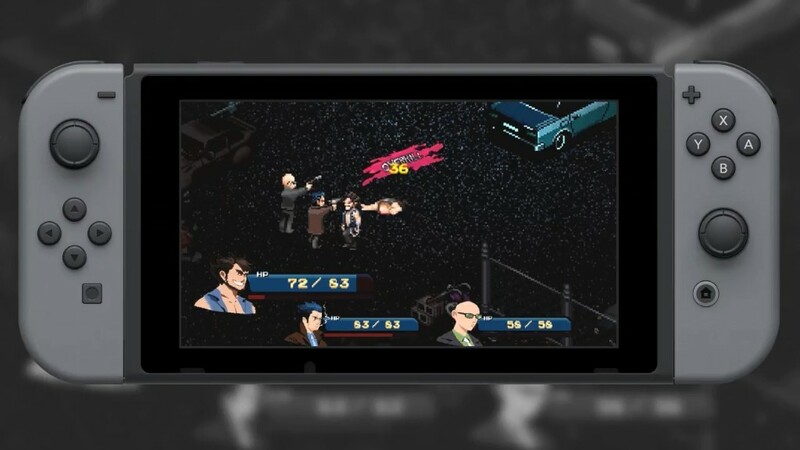 Pixel Noir is a gritty private eye story set with JRPG mechanics. 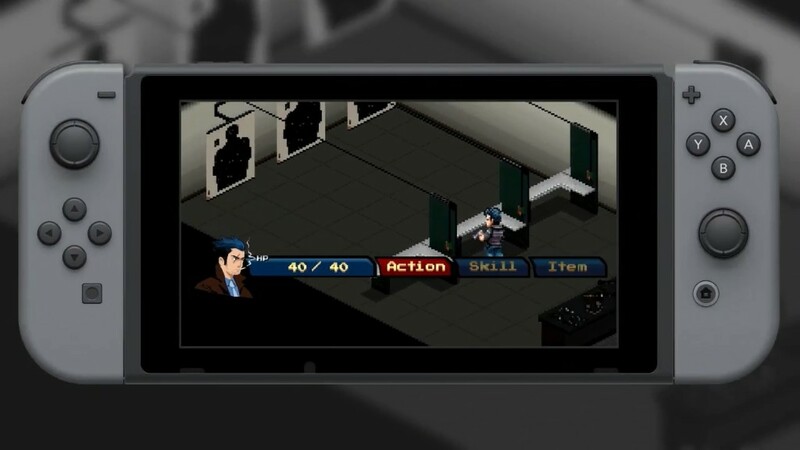 I played a bit of this title at MAGfest, and if you’re a fan of games like Shadowrun, you’ll be very happy with this game. 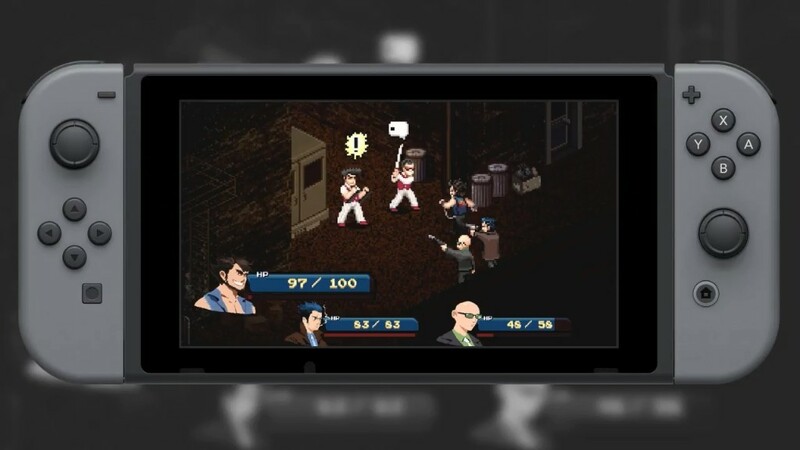 Their Kickstarter was a success, and the developer SWDTech is proud to announce a Nintendo Switch version is coming soon. Living on the streets of a shithole like Pinnacle City, there are only two things to keep you going: A pack of cigarettes and the feeling that there’s more than this. I’m looking forward to the release of this game. 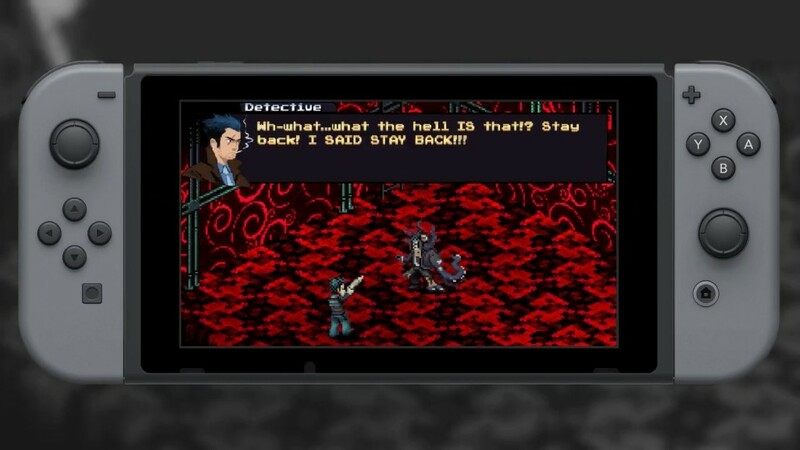 It should provide a fun spin to the JRPG genre that has been missing for a very long time.